We have no bookings yet for 2014. Please check back. Also, FRIEND us on Face book (US Flag Balloon) for additional updates. 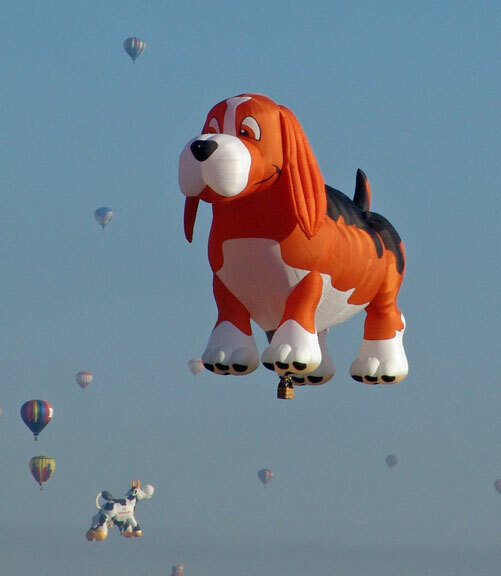 Also, watch for our new friend, Beagle-Maximus, the world's LARGEST BEAGLE! Copyright © 2019 US Flag Balloon - Hot Air Balloon Rides - Website Management.